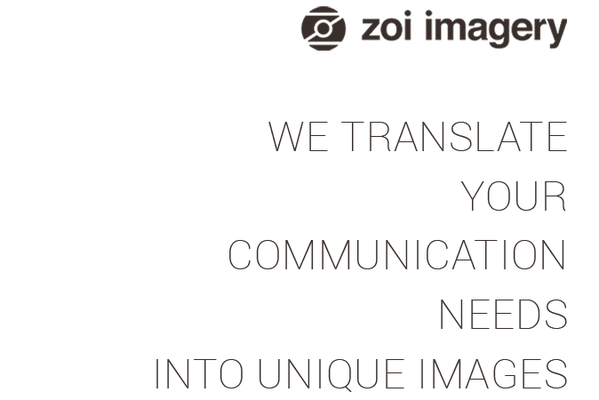 - the transmission of digitalized photographic material by data transmission lines or on data media for reproduction on screens or for the production of hardcopies. 1. The photographer shall not be held liable for the breach of any rights held by persons or objects depicted in the photographic material unless a duly signed release is enclosed. The customer shall be responsible for acquiring the rights of utilization over and above the copyright to the photograph in question and for obtaining releases from collections, museums etc., e.g. for images showing works of applied or plastic arts. The customer shall be responsible for the legend as well as the context in which the photograph is used. 2. The fee shall be deemed to constitute good consideration for the one-time utilization of the photographic material for the agreed purpose in accordance with Section IV.3 herein. 3. The fee shall not include any costs and expenses arising in connection with the order (e.g. cost of materials, laboratory, models, props, travel, other necessary expenses), which shall be borne by the customer. 5. The fee provided for in Section VI. 1 herein shall be payable in full notwithstanding the fact that the photographic material ordered and supplied is not published. If the photographic material is to be used as a basis for layout and presentation purposes, a fee of at least ? 75.00 shall be payable in the absence of any other agreement to the contrary. 6. Only counter-receivables which are not disputed or have been upheld in a court of law may be netted or shall be subject to a right of retention. Moreover, counterreceivables which are disputed but on which a decision is soon to be made may also be netted. 4. The customer shall return the photographic material at its own cost in standard pakkaging. The customer shall bear the risk of loss or damage during transportation until the photographic material reaches the photographer. 3. If any of the provisions contained herein are void, this shall not prejudice the validity of the remaining provisions. In such a case, the Parties undertake to replace the void provision with a valid one coming as commercially and economically close as possible to what they intended with the void provision. The place of fulfillment and the legal venue shall be the photographer’s domicile in cases in which the customer is a full merchant as defined by German commercial law.